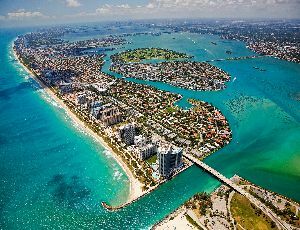 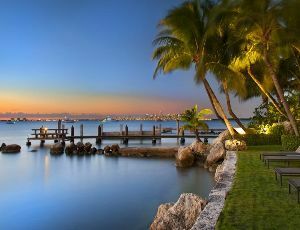 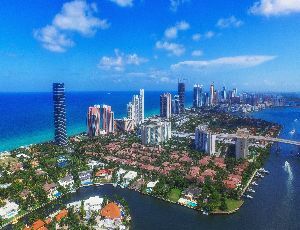 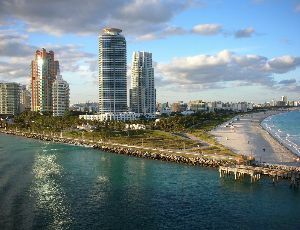 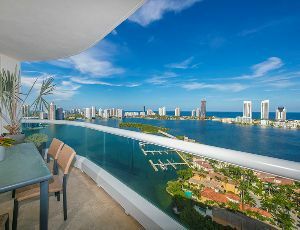 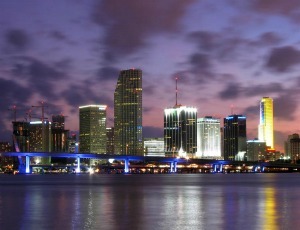 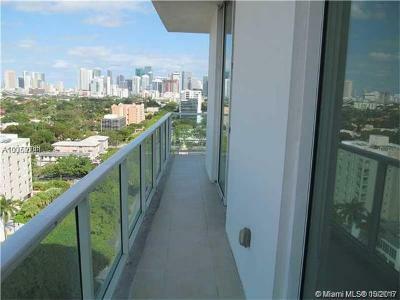 Views of Miami Skyline from the wraparound balcony. 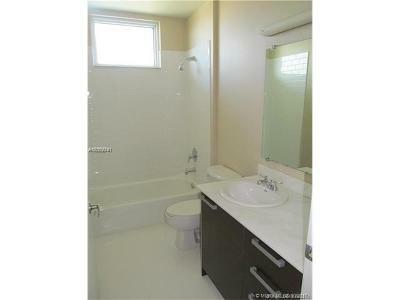 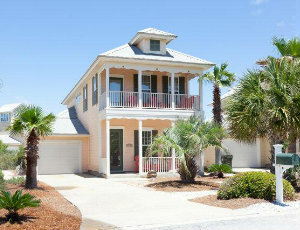 2 beds, 2 baths, spacious upgraded closets, open kitchen with granite counters, stainless steel appliances, Tiled flooring. 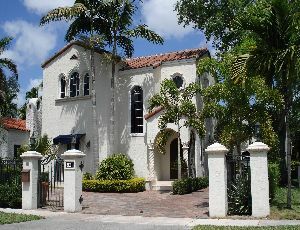 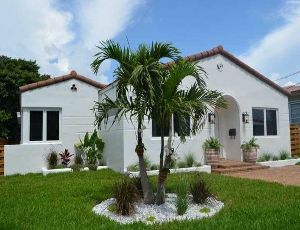 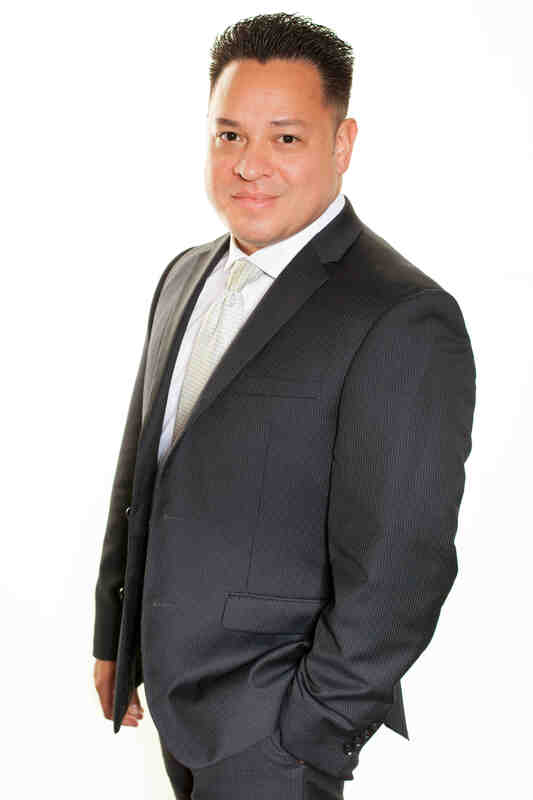 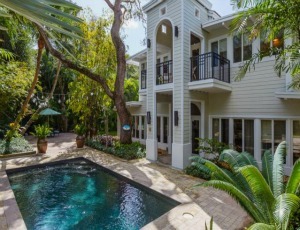 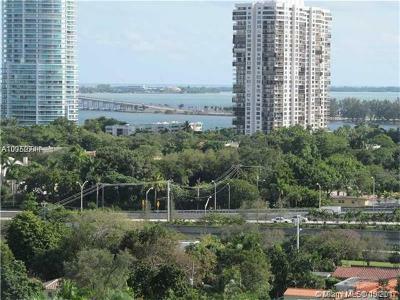 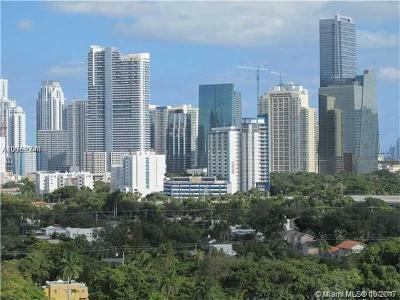 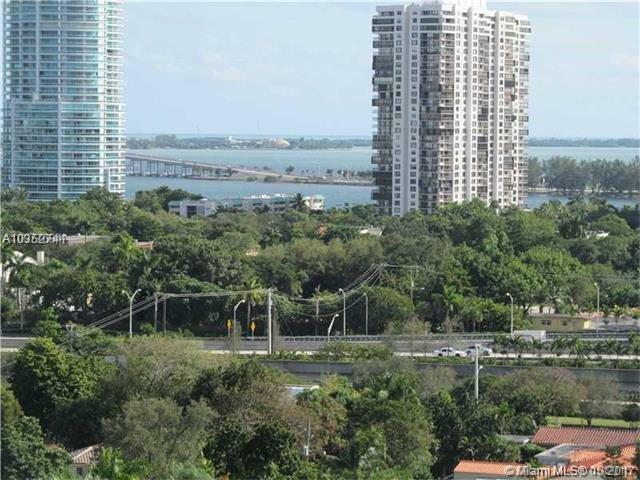 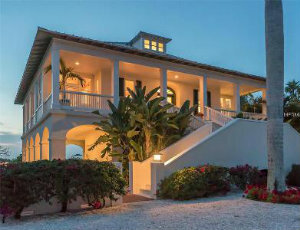 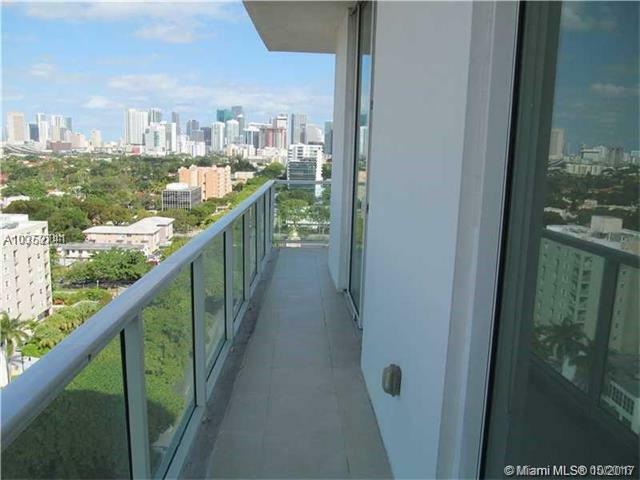 Amazing central location, between Coral Gables and Brickell, without the traffic. 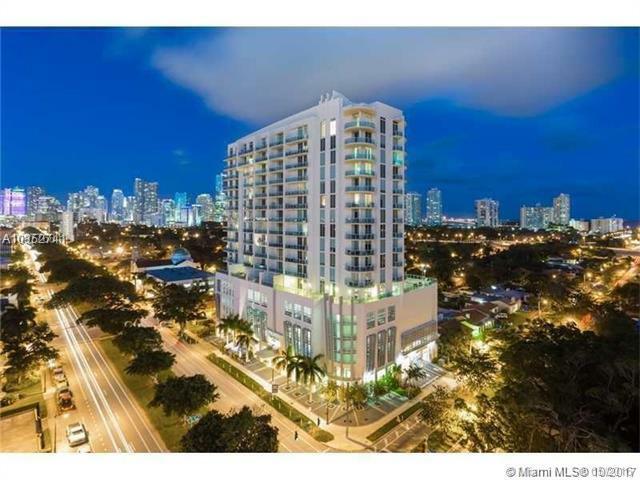 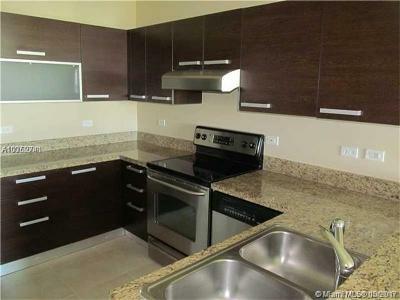 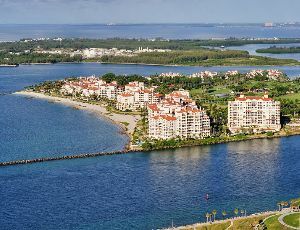 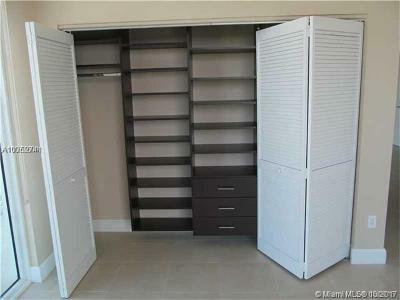 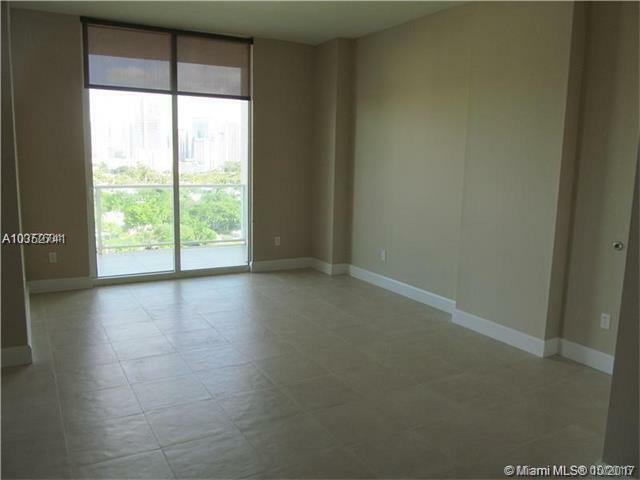 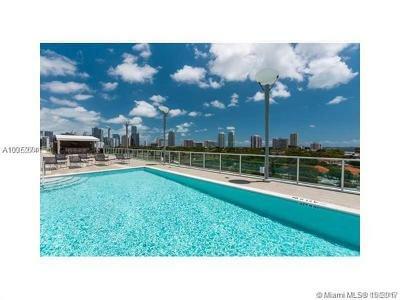 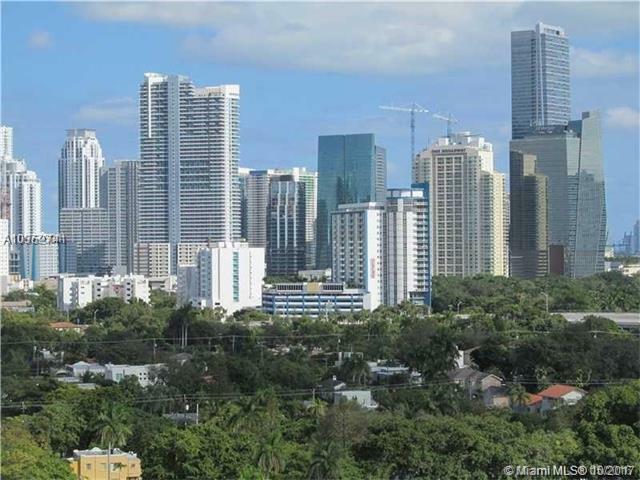 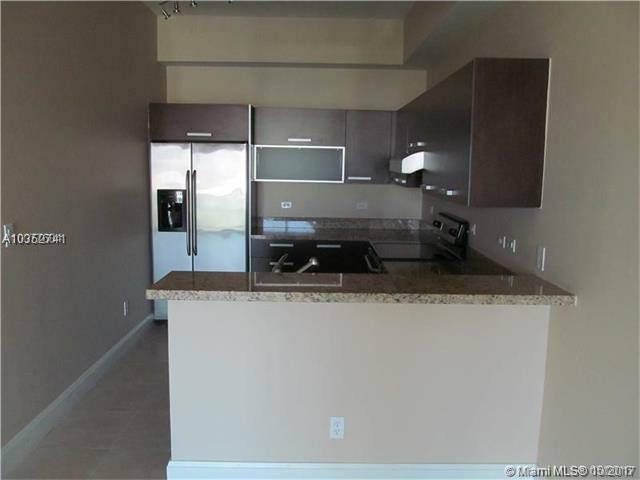 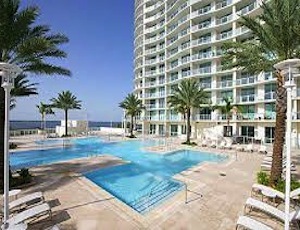 Walking distance from Brickell and Key Biscayne.Building has incredible Amenities: 24 hrs. 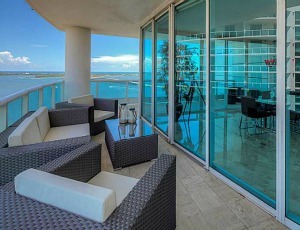 Concierge, Massage room and Lounge, Valet Parking, High-tech fitness center, Pool, Jacuzzi.